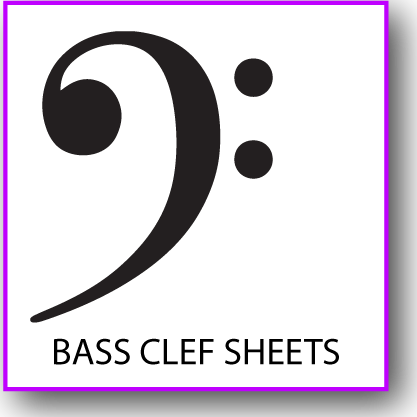 Printable standard 8 1/2" x 11" Staff Paper with Bass Clef. 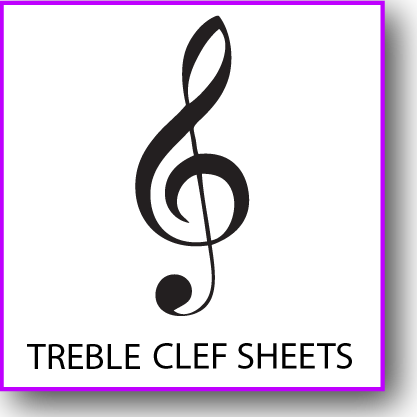 Printable standard 8 1/2" x 11" Staff Paper with Treble Clef. 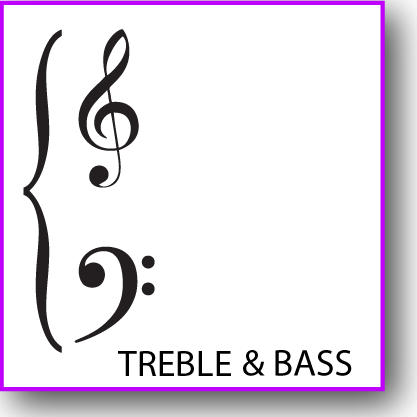 Printable standard 8 1/2" x 11" Staff Paper with Treble Clef and Bass Clef. 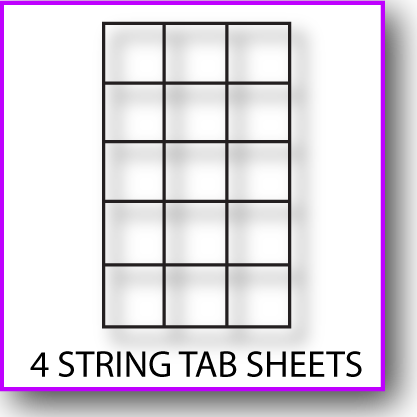 Printable standard 8.5" x 11" tab sheet for four-string instruments. 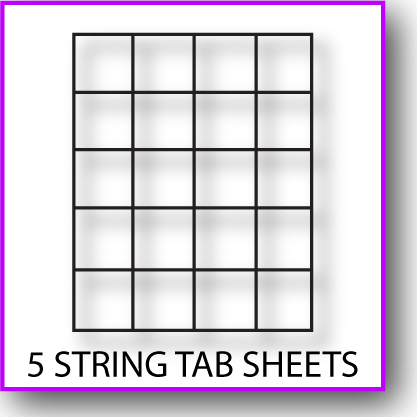 Printable standard 8.5" x 11" tab sheet for five-string instruments. 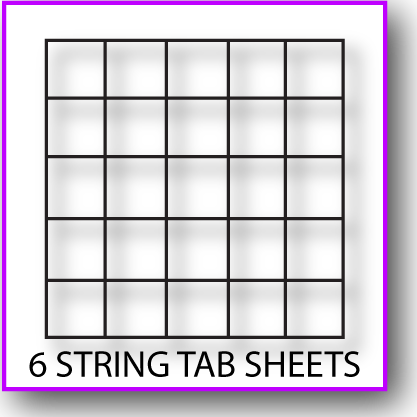 Printable standard 8.5" x 11" tab sheet for six-string instruments. 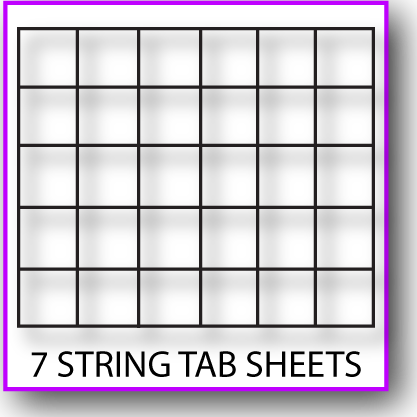 Printable standard 8.5" x 11" tab sheet for seven-string instruments.